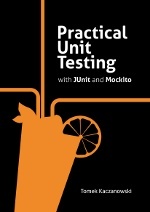 Visit the book site at practicalunittesting.com. Below you will find some blog posts which relate to the topics discussed (in much more details!) within the book. 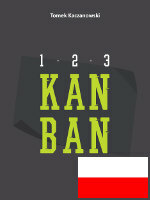 The book will be available in Q1/2012. Polish version will follow (~2 months later). 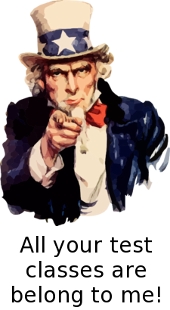 This blog post is devoted to two unsung heroes of testing: SUT and DOC. Who are they and what is their role in unit, integration and end-to-end tests? TestNG reports can be customized, so any style modification is possible. Did you know there is this nice ReportNG project, that makes TestNG produce very good looking reports without much trouble ? 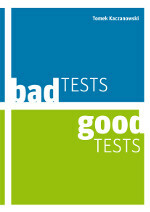 Is test-first any better than test-last? oh, yes it is! Is test-first better than test-last ? Is there a significant difference in the quality of code developed using these approaches ? It's hard to say for sure. My gut feeling (and experience) tells me that test-first is superior. Sometimes I find evidences for this claim. Like the one I present in this blog post.